$2144.88 My little friend that punches upward -- watercooled node 202. I originally thought this would be temporary until I could find a big fat dual tower air cooler in stock, and I continued to think this even when looking at the temps with the mediocre stock fan. However, after installing two Arctic F-12's, this thing rocks. No pump noise, a little burble on startup. 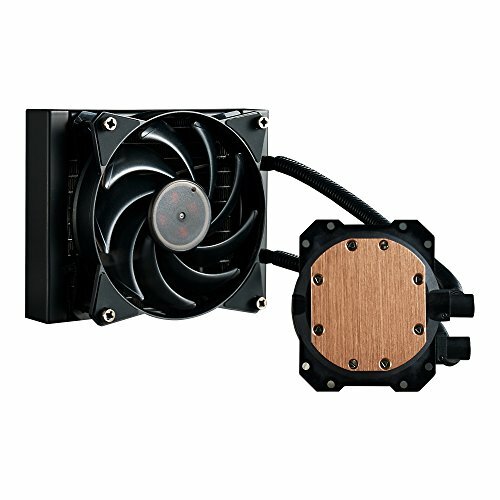 for what i got it for, 30 dollars flat its a great entry level cpu cooler. keeps a i7-7700k (with no oc) at under 65 C at full load. For a small AIO I have no complaints. It keeps my CPU extremely cool even after a 2 hour stress test and is pretty much silent even under load. 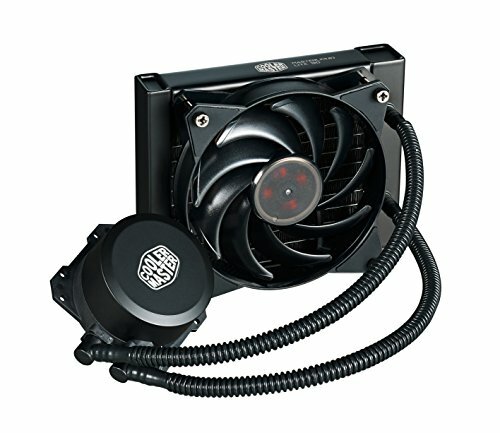 Simple and economical cooler. 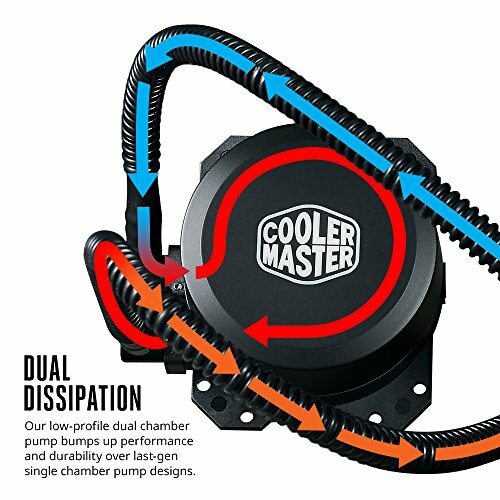 Sometimes bubbles re-enter the waterloop and ruin the silence which this cooler is really capable of doing. Pretty easy to install. I used the wrong bracket at first so I wasn't paying attention lol. I have not done to much in the way of CPU intensive tasks yet but so far it keeps it nice and cool. 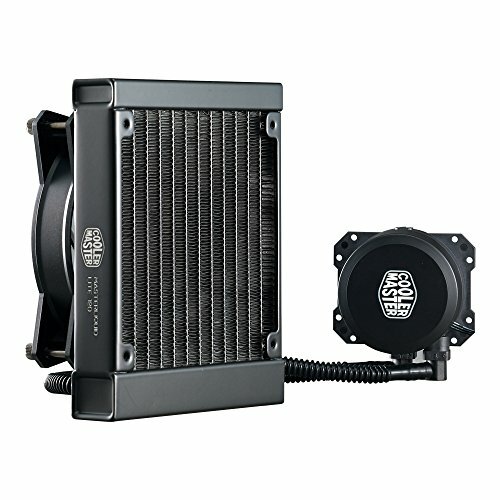 Water cooling. This was the cheapest one I could find with good reviews. I didn't feel the need for a larger rad as no MAJOR overclocking would be done. Keeps the CPU cool and quiet. Sometimes makes an occasional gurgle, but that's ok for me. Meh. Installation was difficult but I lowered my mean temperature 10 degrees (c).